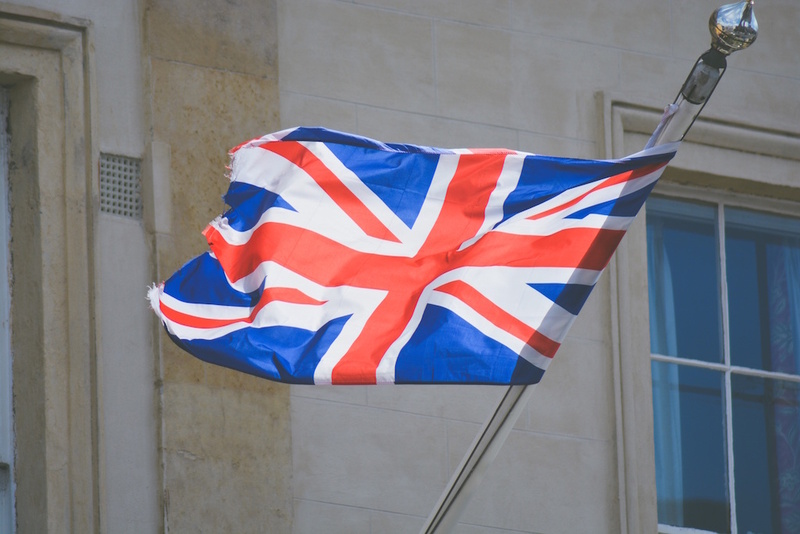 What impact will Brexit have on the bridging loan sector? Will it have an impact on the work we do? I’m no more informed than the rest of us. Let’s be honest, if we’re in we’ll stay as we are and who knows if we leave. What impact will Brexit have on the Bridging Loan sector. However I will make one point. The EU has put untold and unnecessary stress on our sector. The legislation, that has been designed with larger institutions in mind, applies to us little guys too. Many can’t cope with the mountain of regulation, or the framework that simply wasn’t designed for their businesses. So perhaps OUT would provide our own lawmakers with the opportunity to make more appropriate rules. Regardless of where we are at the end of June our approach won’t change. We will always refuse to compete directly with our introducers, we’ll maintain rapid completion times, and continue to provide an exceptional service.